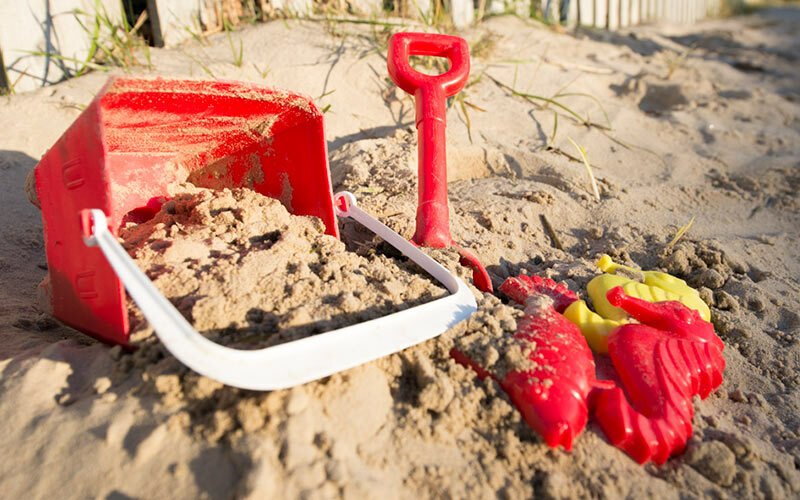 pans, plates and cups for children. 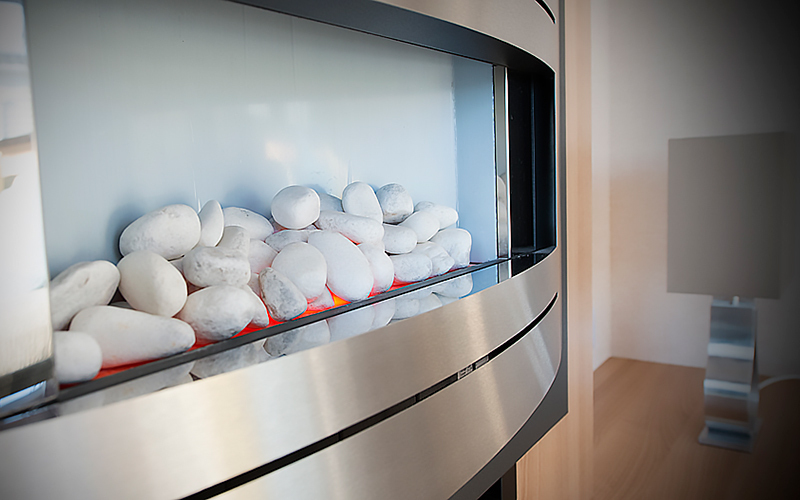 “Thank you so much for the wonderful stay here at Rockley Park in Harbour View 101. 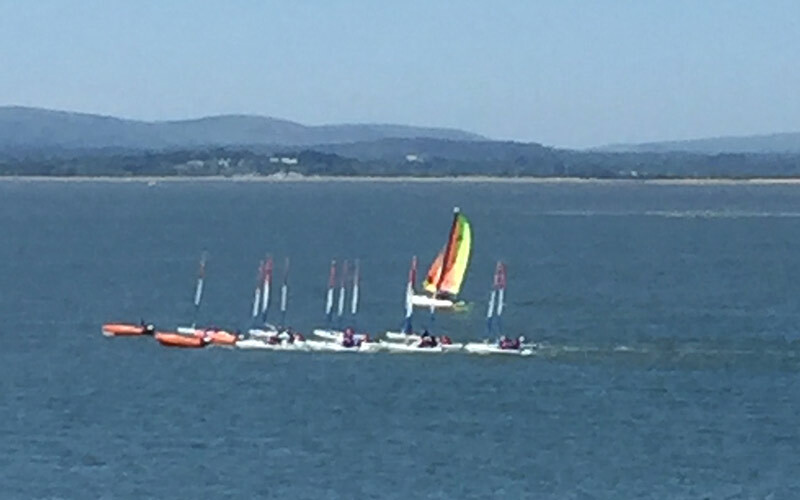 We had a fantastic time with our 3 children, aged 10, 10 and 8. 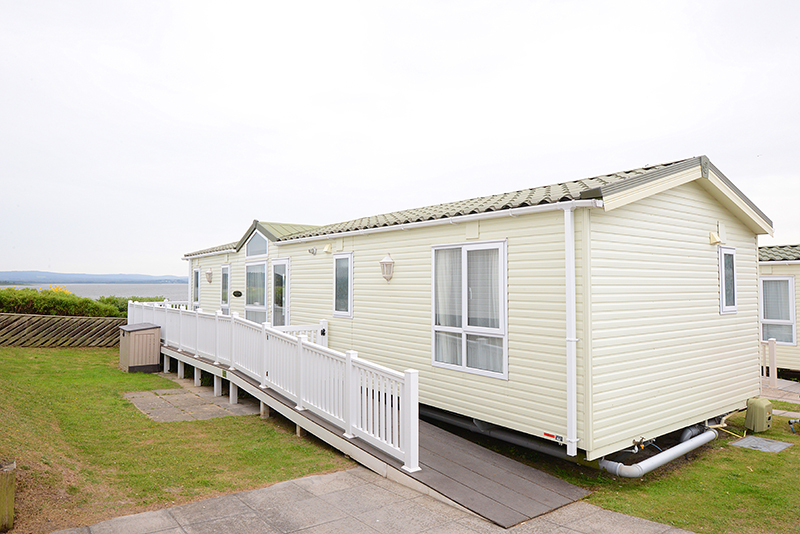 We would love to come back and stay again soon! 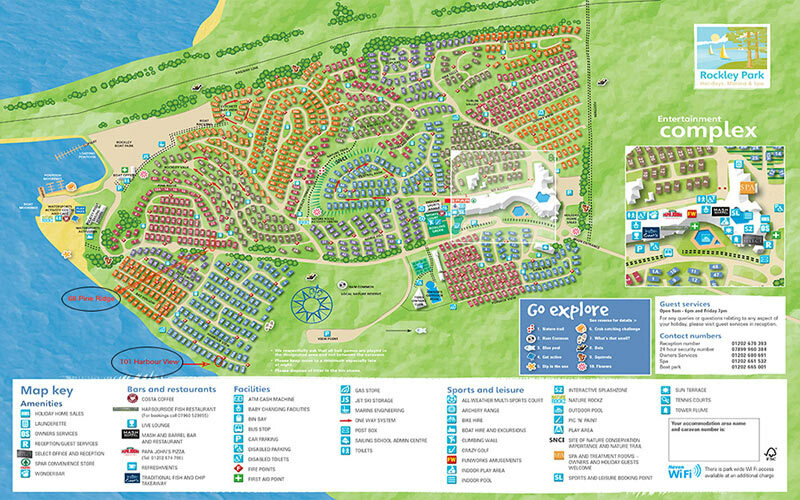 We have visited Rockley Park quite a few times now, always staying in Harbour View 101. 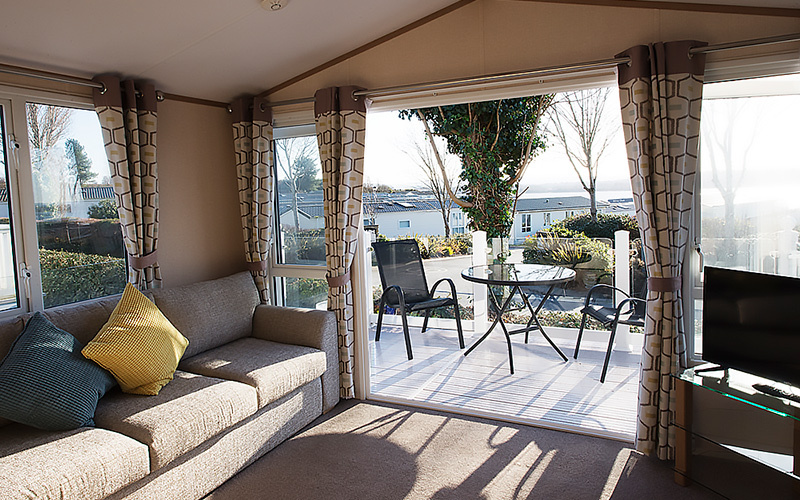 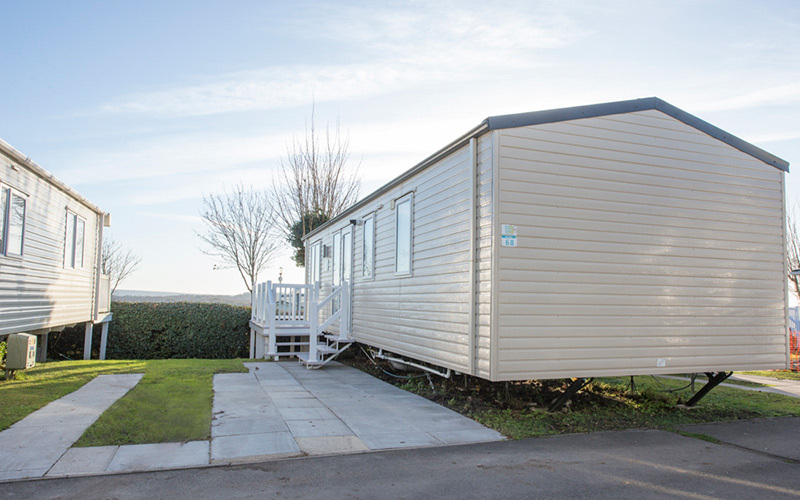 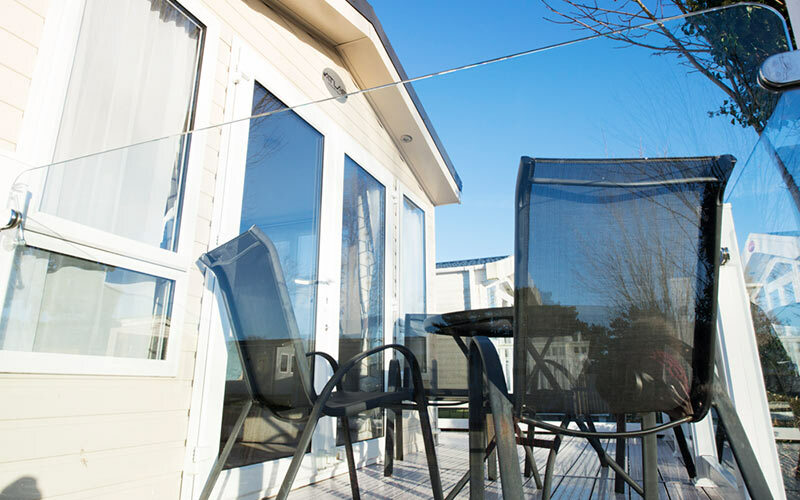 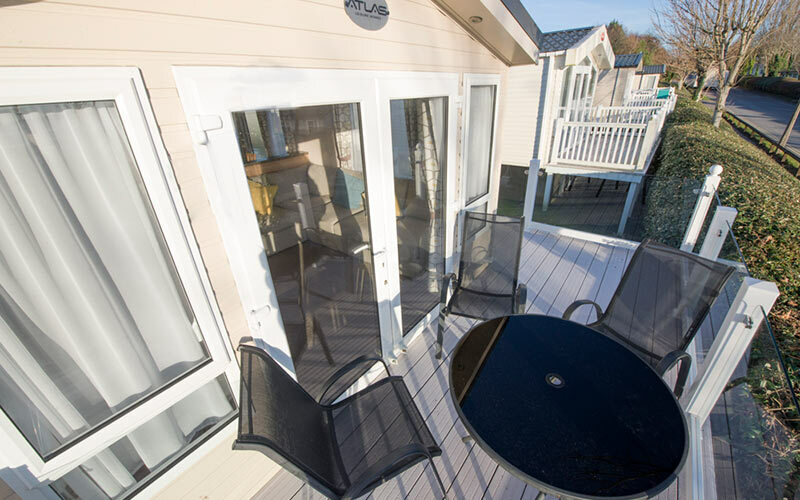 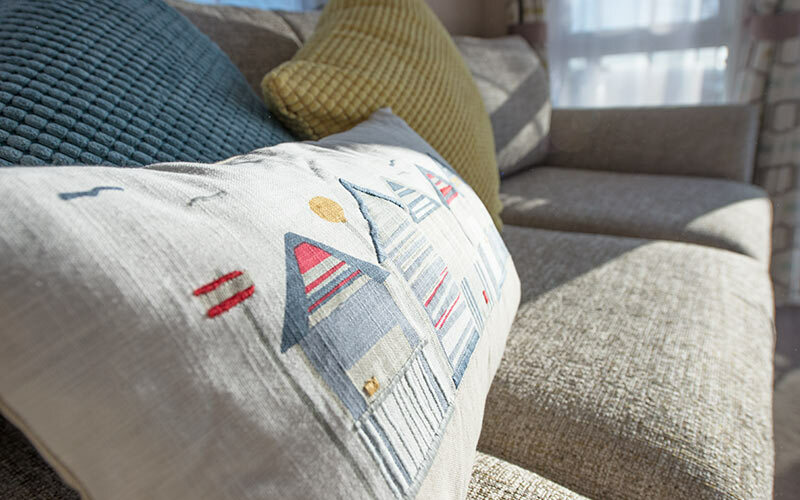 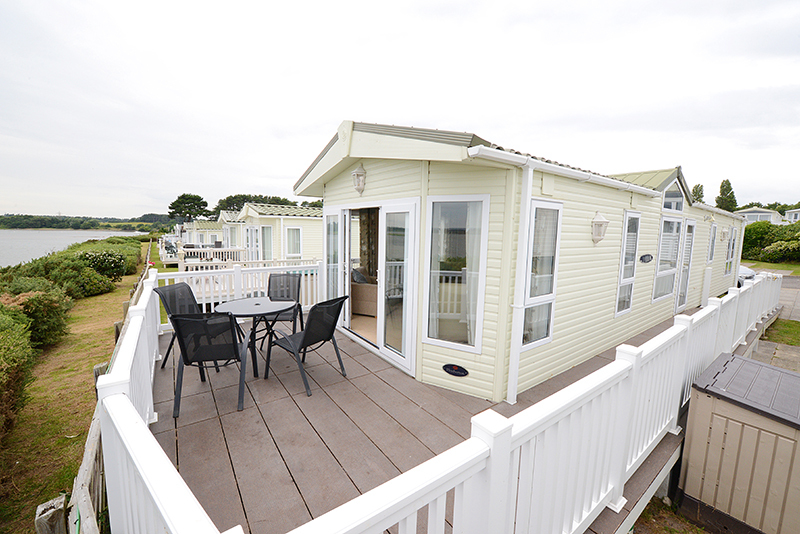 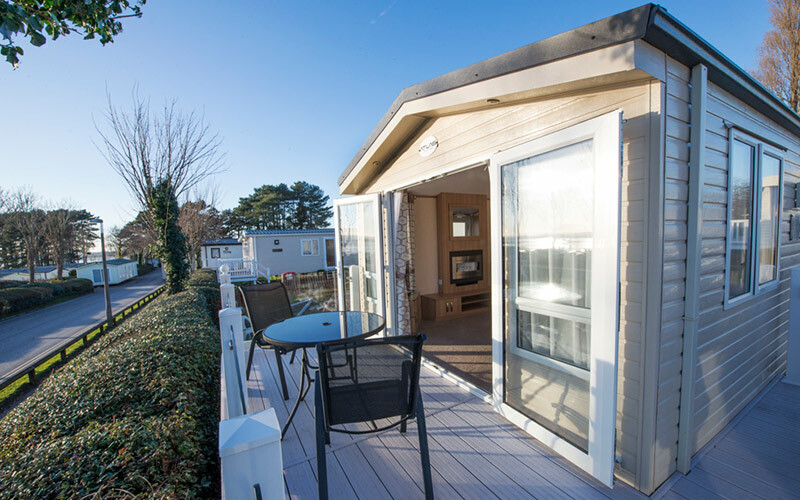 Peaceful location, fantastic views & all the comforts of home! 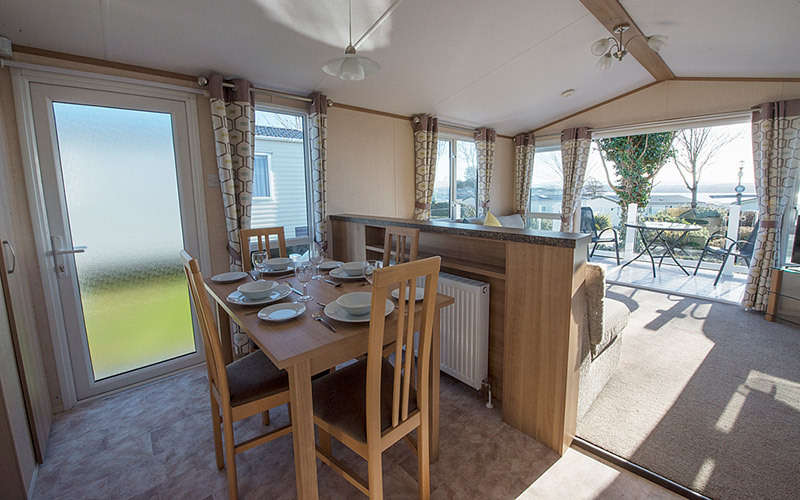 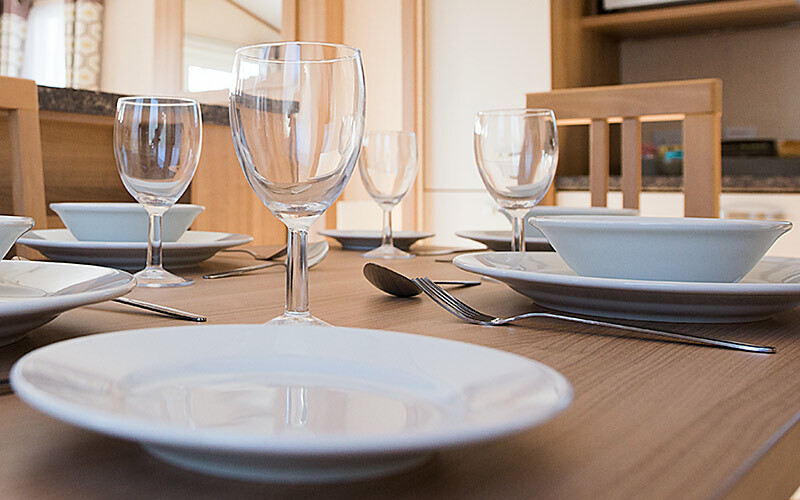 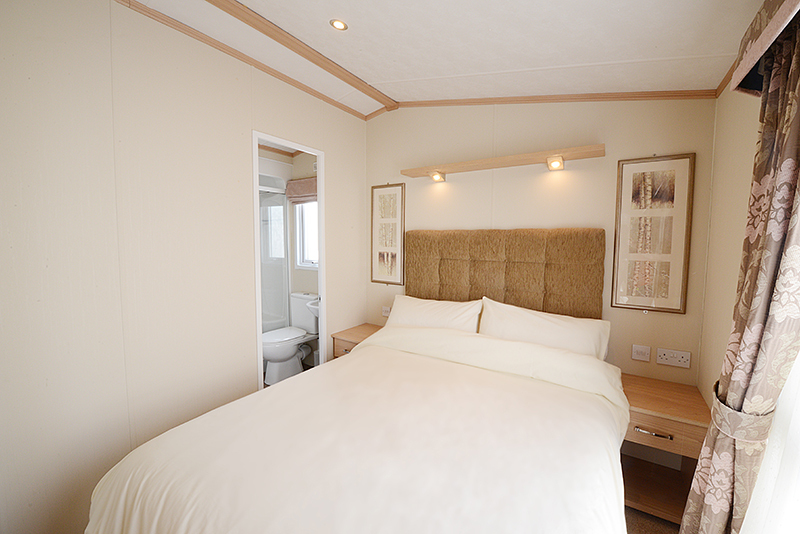 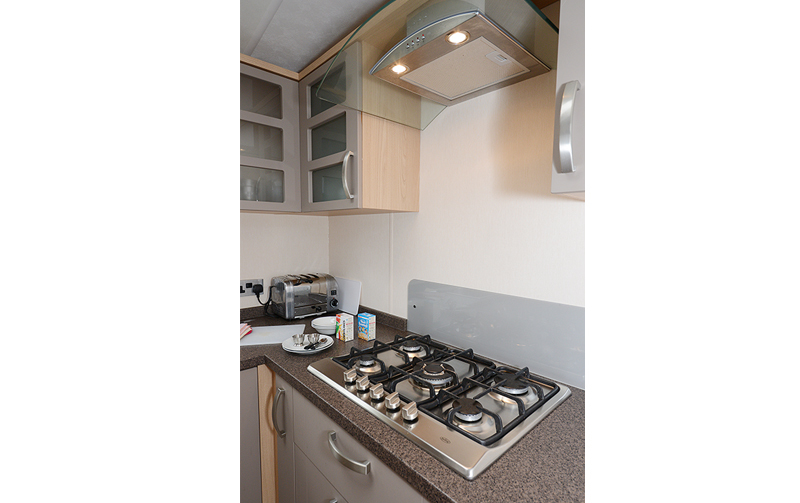 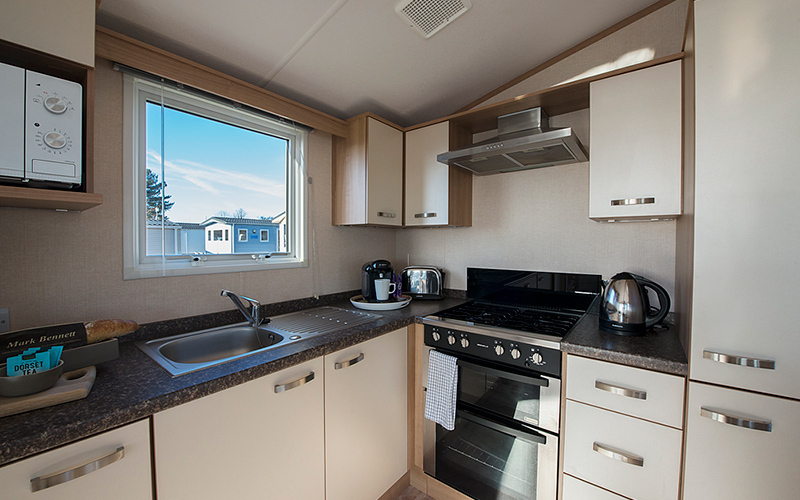 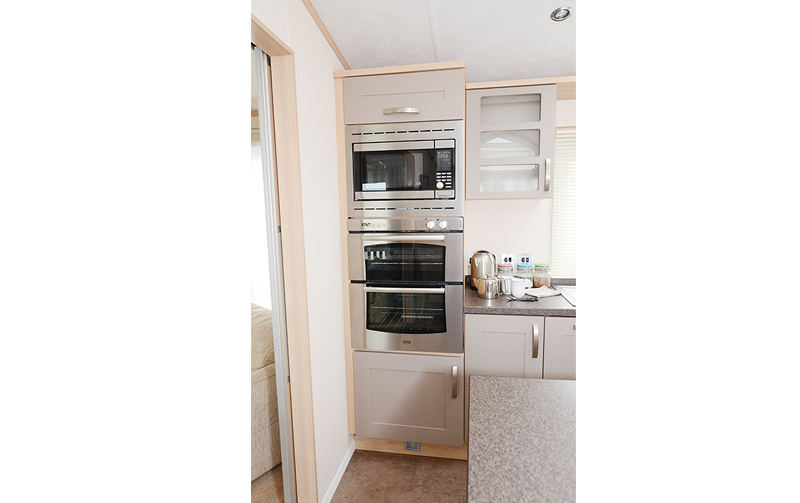 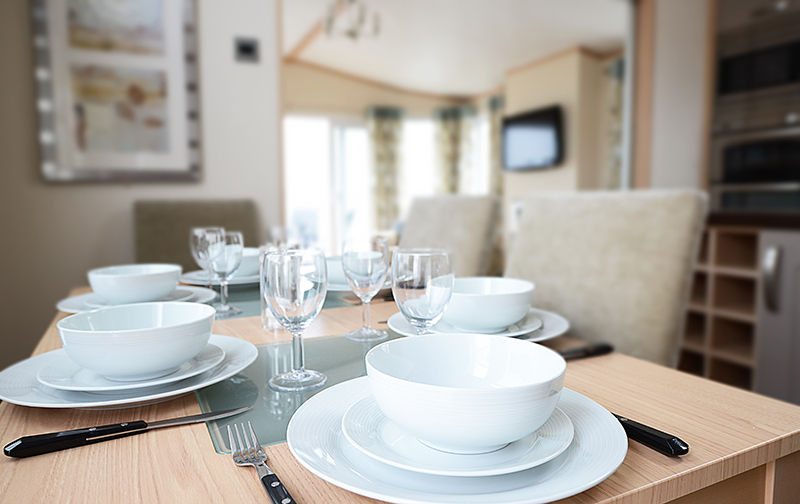 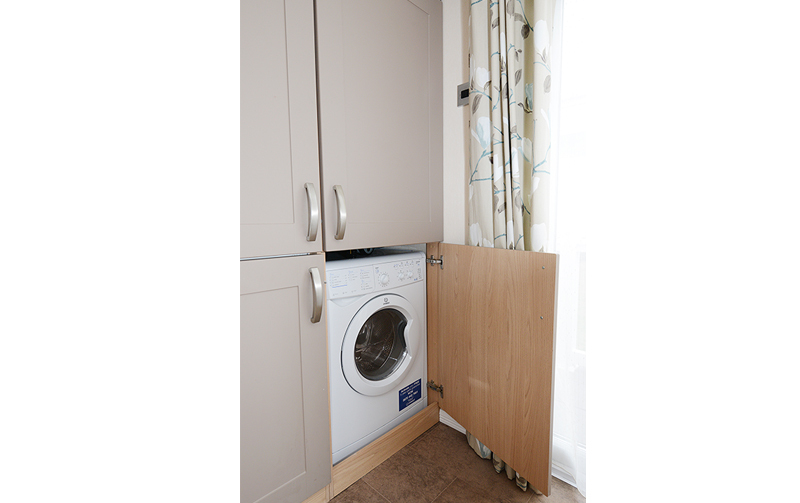 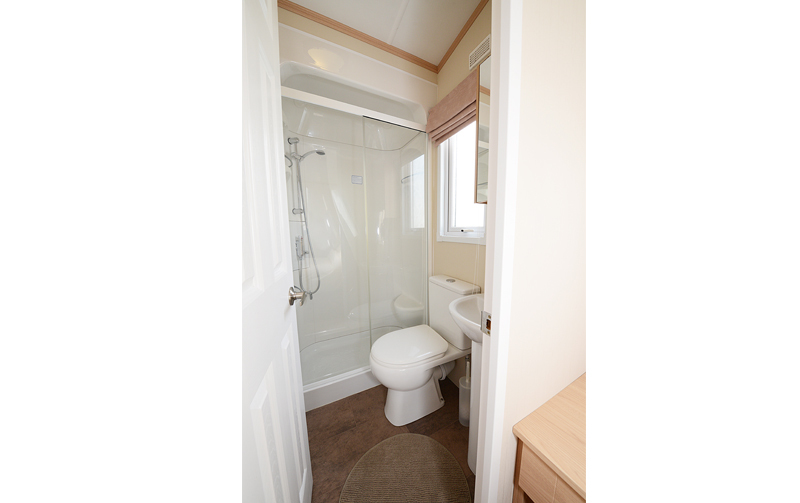 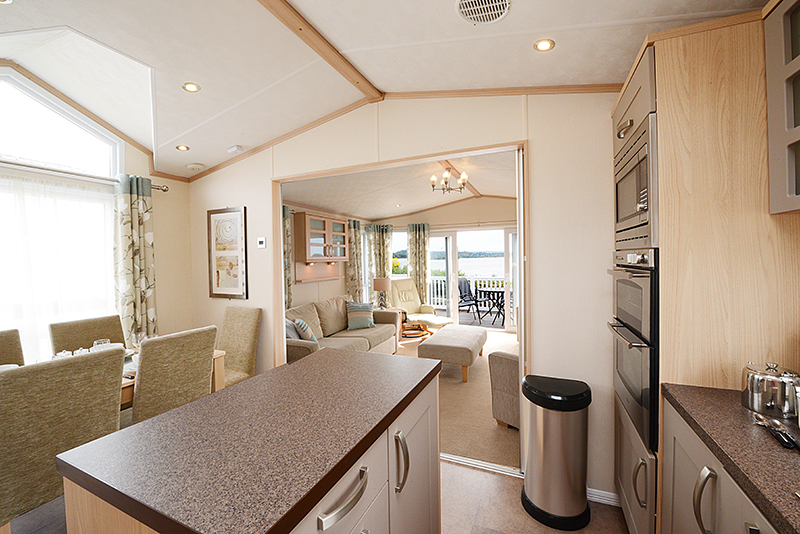 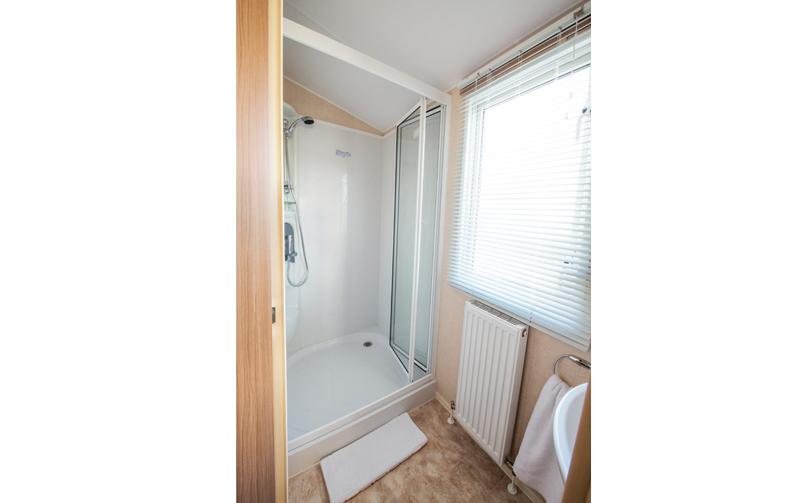 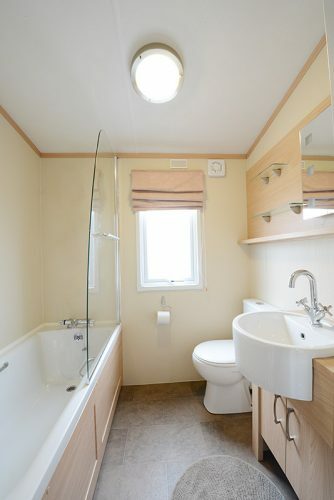 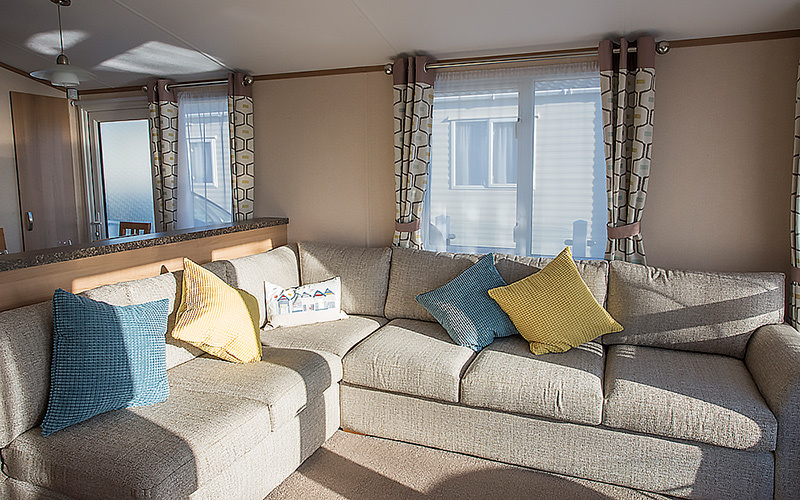 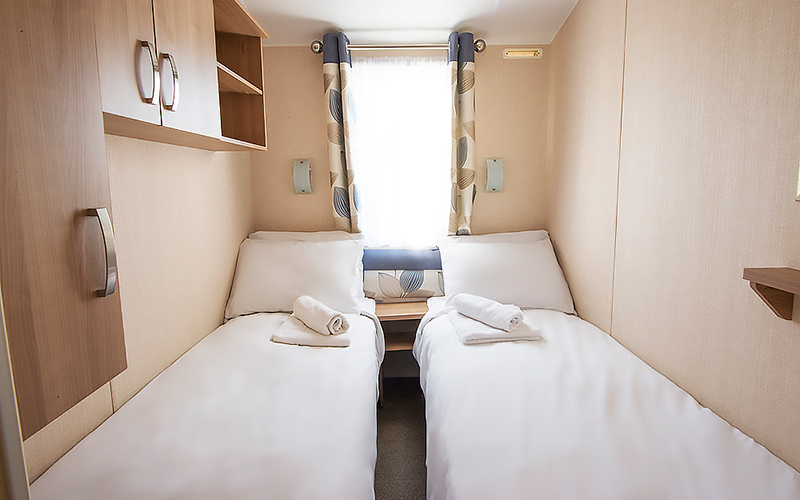 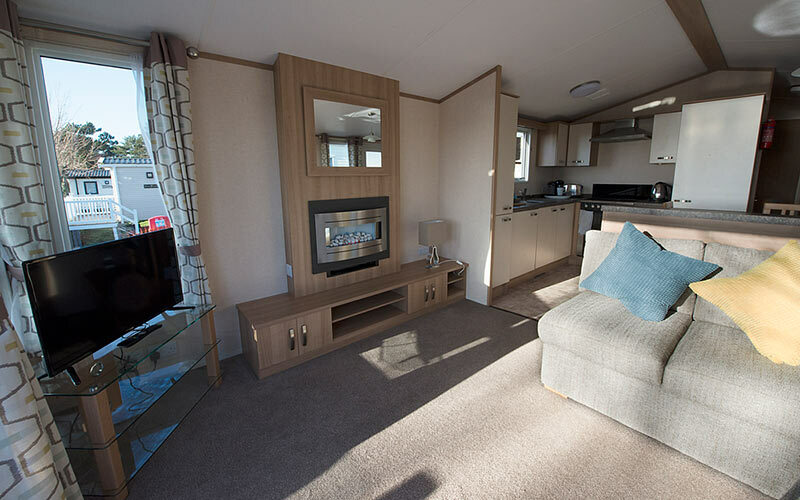 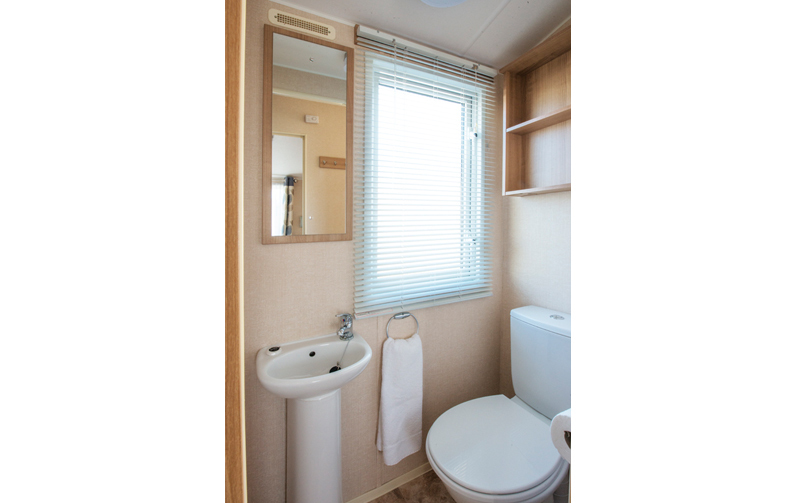 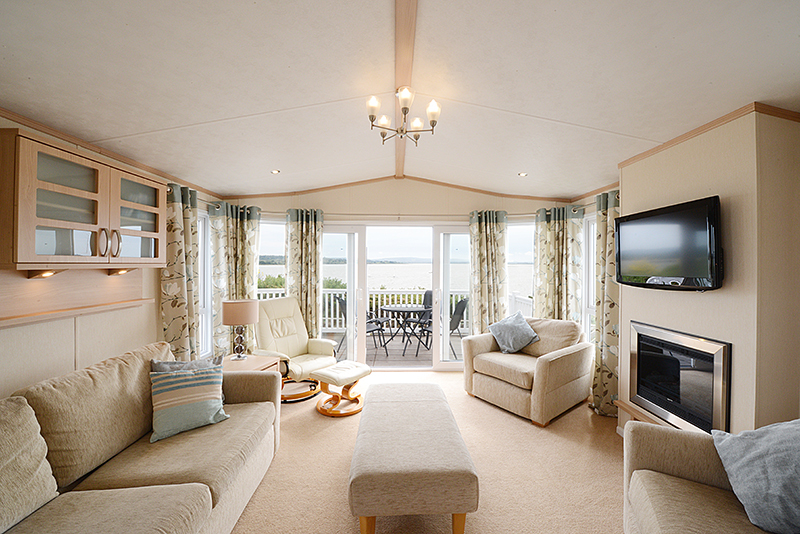 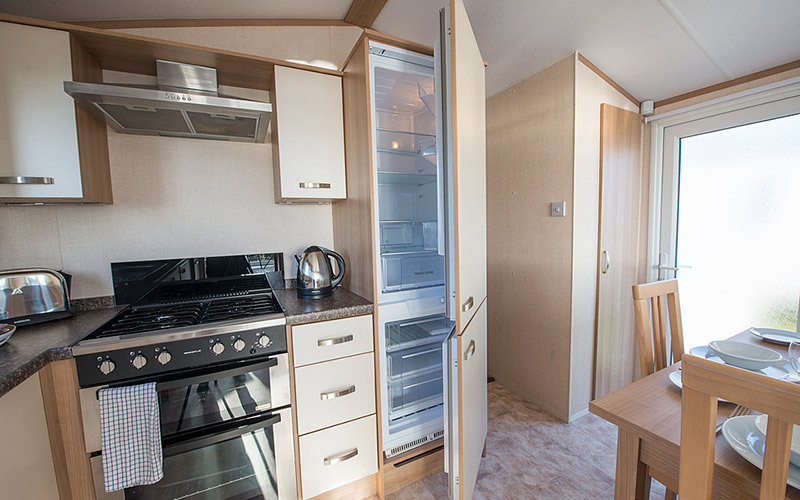 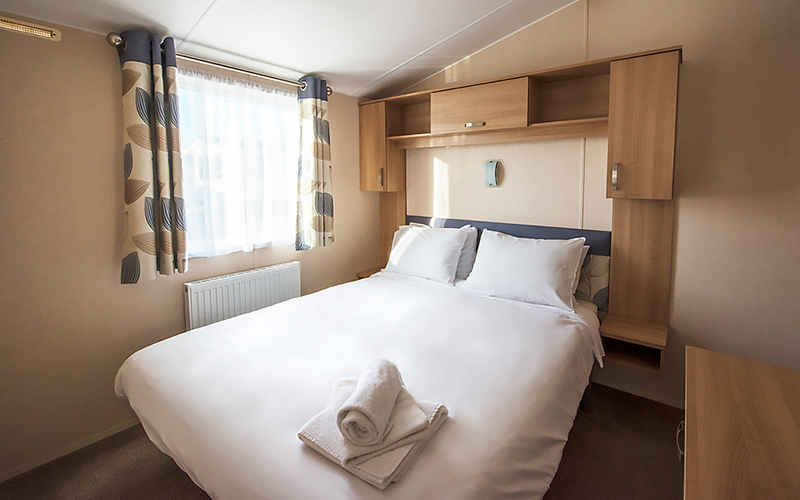 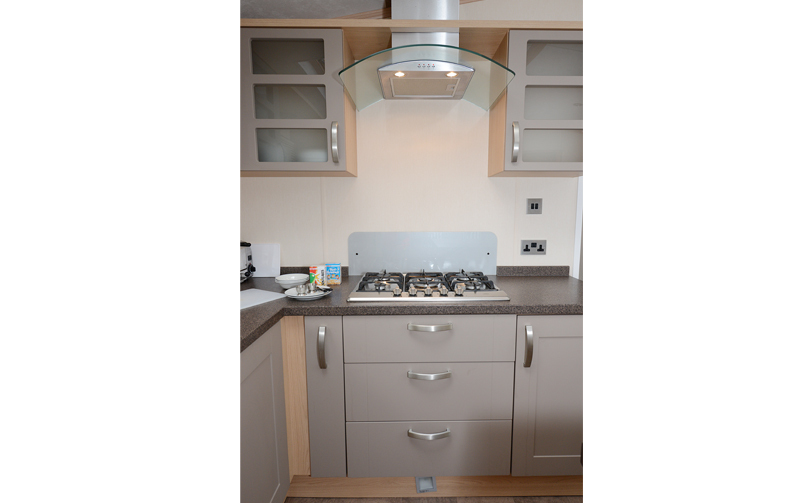 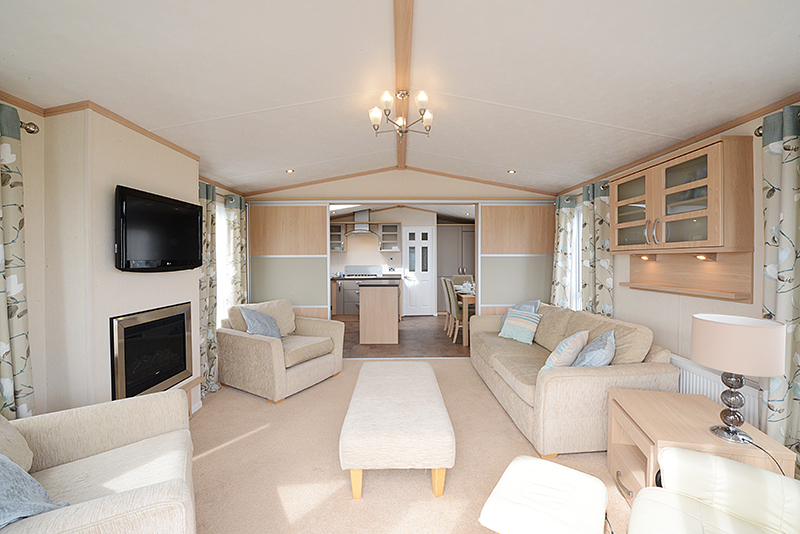 Caravan is immaculate & well equipped. 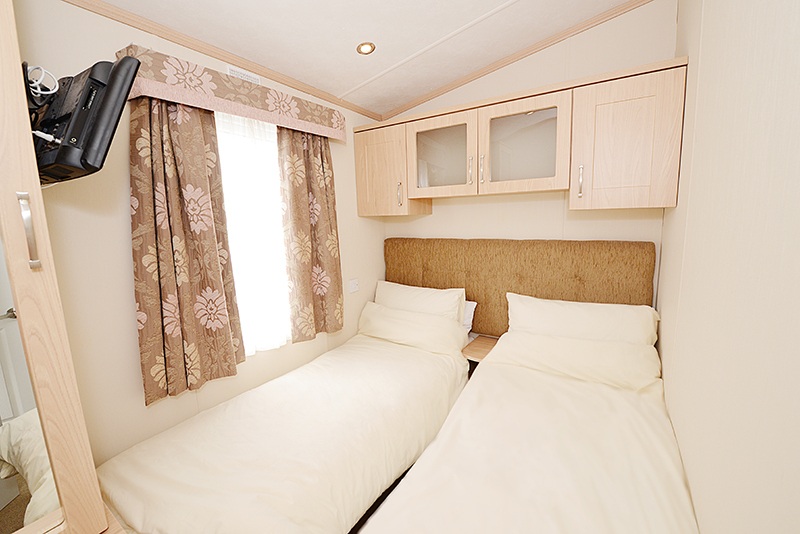 Great amenities on the park, reliable bus service to the local area.